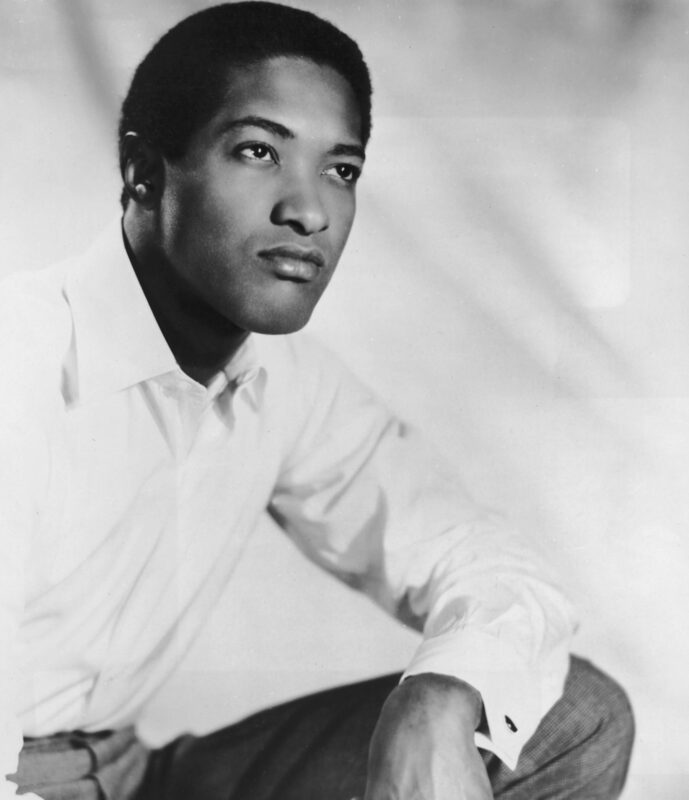 The Sam Cooke story was interesting before his death but continued to be interesting AFTER his death as well. The Netflix movie tells a great story but leaves a LOT of information out too. 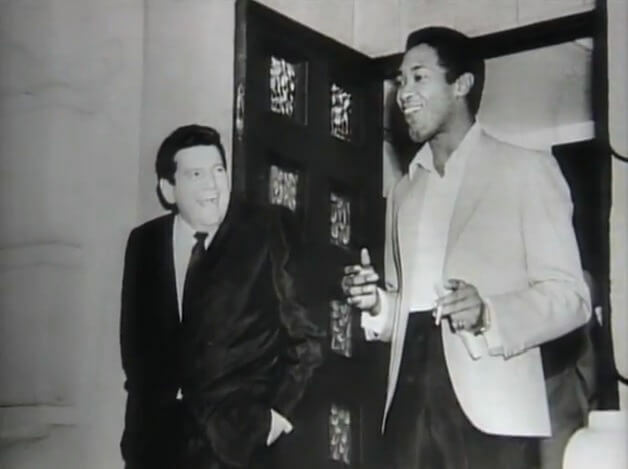 Sam Cooke’s 1964 death has always been incredibly interesting because it was beyond evident that it was a set-up. The fact that Cooke would have been the first Berry Gordy but faired so differently than Gordy leaves one to wonder, after seeing some of the footage, that perhaps Cooke’s growing and powerful influence via his music career was the catalyst to create unknown and known enemies. Cooke seemed to be carefree and while a brilliant businessman, he was perceived as a bit cocky a bit too trusting of people that he invited into his circle that he thought were on his team. Even the pictures from those days tell a dark story of some of those people that Cooke or the people around him should have been wearier of. There is speculation in the movie that his manager Allen Klien was long suspected of being behind the set up as he benefited TREMENDOUSLY from Cooke’s catalog after his untimely death at the age of 33 leaving a mere $50,000 to Cooke’s wife and getting allegedly getting millions of the catalog’s true value for himself. The movie tells the story of how Cooke brought Klien on as his manager AND business partner for his label which signed such acts as The Valentinos. A group that consisted of a group of brothers from Ohio with the last name Womack. Most notably Bobby Womack who would become one of Cooke’s proteges. Cooke’s wife at the time, Barbara, can be seen during the brief murder trial, in the movie, seething at the injustice as if she knew much more than she would ever get a chance to express since she was never called to the stand and Cooke’s lawyer barely got a chance to question the suspects. KUDOS to the film for the previously unreleased footage. The movie offers a clear indication that the trial was unjust and speedy and the result of Cooke, while supremely famous, still being a mere black man who may have been too high on himself and threatening to some including those in the gospel industry at the time. When the prostitute Elisa Boyer takes the stand in dark shades, she is unconvincing that she was in danger in his motel room as well the manager of the motel Bertha Lee, an unusually homely and shady looking woman with a suspect edge who smiled in her photo after murdering Cooke claiming he entered her office with just a suit jacket on, naked from the waist down threatening to assault her. 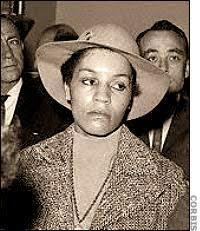 Boyer was arrested 15 years after Cooke’s murder in 1979 for murdering her husband. Here current whereabouts or even if she is still alive are not posted. It appears the people who are alive today are still apprehensive in offering many details on what happened over 50 years ago but that may be easily be caused by age. They do however offer a collective message that Sam didn’t play the game right and he was too carefree, too trusting and a bit foolish with his money in those days. A LOT was left out of the movie but it’s easily explained since it happened post-Sam’s death, including Sam’s widow Barbara marrying Sam’s protege Bobby Womack just three months after Sam’s death. Ironically, Barbara shot Bobby Womack after catching him in bed with her and Sam’s then 18-year-old daughter Linda. She divorced Bobby after the incident. 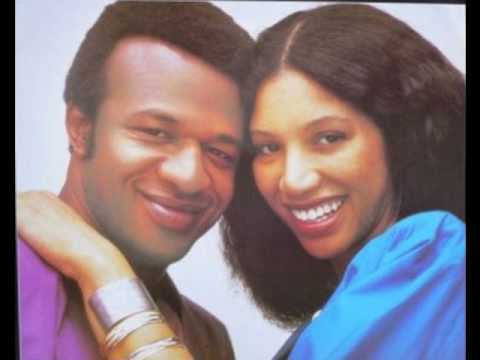 Later on Bobby’s younger and late brother, Cecil married Linda Cooke and the duo later formed a successful writing and singing group, Womack and Womack. Linda downplayed that she was the daughter of Sam Cooke. She is in her mid-60s today. Overall the movie was good but perhaps made 20 years too late. Your thoughts?